Nearly 20% of Canadians play golf, which is quite significant when there are only 35 million people living in Canada. But the country is home to a lot of golf courses, which must try and outdo each other for the most impressive surroundings. Here are some of the best golf courses in the country. Built in 1928 by famous Canadian golf course architect Stanley Thompson, the golf course at Fairmont Banff Springs has to have one of the best backdrops in the world. It’s surrounded by the Rocky Mountains and runs parallel to Bow River. The Banff Springs Golf Course is a 27-hole course, and “amateurs and professionals alike are constantly amazed by its challenging layout.” It’s open from May to October. 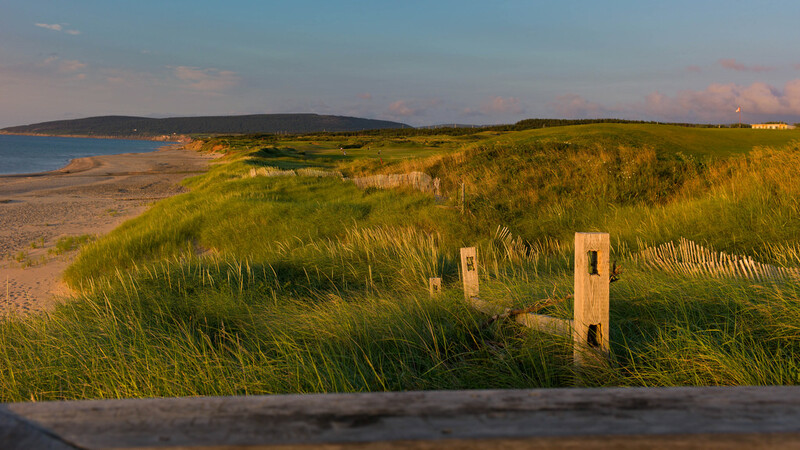 Known as one of North America’s best golf courses, and located along Prince Edward Island’s northern coastline at the Rodd Crowbush Golf and Beach Resort, Links at Crowbush Cove offers a challenging experience. Golf experts believe that if you can succeed on this course, you should be able to play anywhere afterward. “Where every hole offers an ocean view and where five holes play directly adjacent to the beach”—this is Cabot Links. The 18-hole golf course is designed to be walked alongside a local caddie, whose job it is to know all about the course’s intricacies and history. Cabot Links itself is a prestigious resort with rooms, residences, and villas looking out to the lush green golf course and the ocean beyond. Known as the top-rated golf course in Canada’s top-rated golfing destination of Whistler, Big Sky opened in 1994 to high acclaim. It’s one of four golf courses in Whistler, which also includes Nicklaus North Course, Whistler Golf Course, and Fairmont Chateau Course. 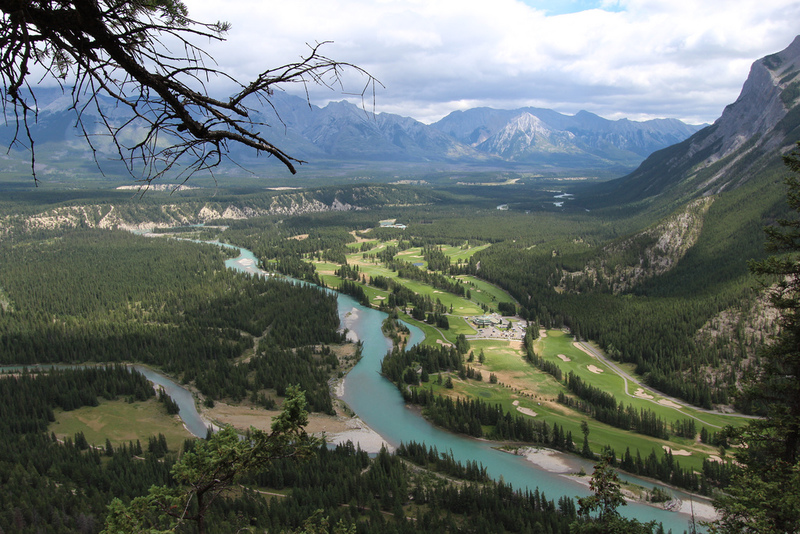 Big Sky’s mountain surrounds and lush greens make it one of Canada’s most photogenic golf courses as well. Taboo’s Ron Garl-designed golf course is the gateway to Muskoka, “one of Canada’s truly outstanding golf destinations.” It does 15-minute tee-time intervals to make each guest feel like they’re golfing on a private course. Taboo Muskoka is also home to the nine-hole Sands golf course, which was designed by Stanley Thompson. As it’s less challenging, the course is considered to be a good warm-up before tackling the Taboo course. 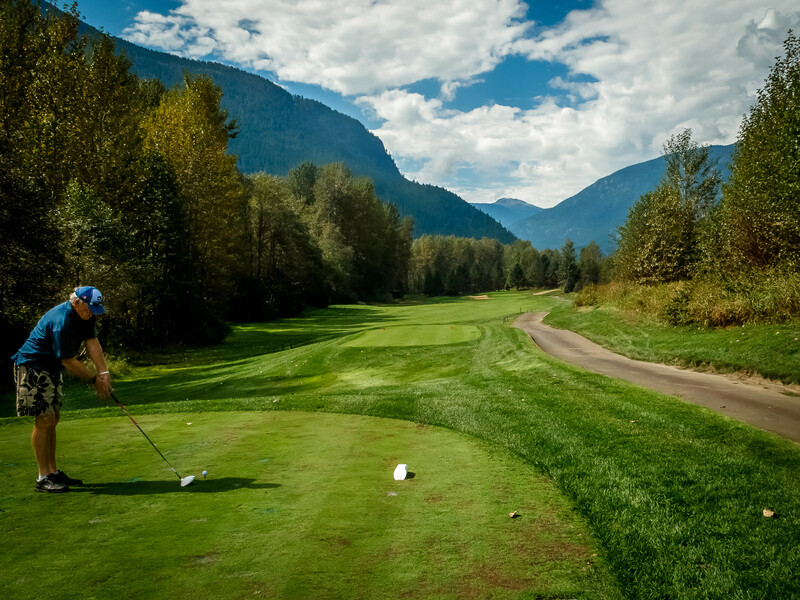 Bear Mountain Resort offers “36 holes of Nicklaus Design Golf.” It’s the premier golfing destination in Canada, as golfers can choose between the challenging Mountain Course or the more serene Valley Course. The resort is located just outside of Victoria on Vancouver Island. All rates at either golf course include a cart with GPS, club valet, club cleaning services, and warm-up balls at the practice facility. This prestigious golf course was constructed in 1929 and has hosted the Canadian Open five times since 1933. In 2015, Golf Digest named it the best golf course in Canada. St. George’s course has received praise for its “classic design; particularly its undulating greens, winding fairways and outstanding four finishing holes.” The stately clubhouse combines impressive architecture with modern amenities. Located on the coastline within Cape Breton Highlands National Park, this golf course has the most dramatically diverse topography of any golf course in the world, according to Robert Thompson. The landscape he describes includes mountains, the forest, and the beach. Highland Links is a challenging 18-hole course at Keltic Lodge Resort and Spa.